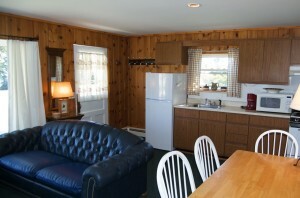 The cozy Guest Cottage accommodates up to 2-3 guests. 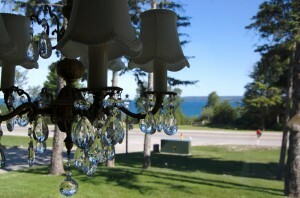 Inquire today about renting our charming Guest Cottage, located at the front of our property overlooking beautiful Little Traverse Bay. 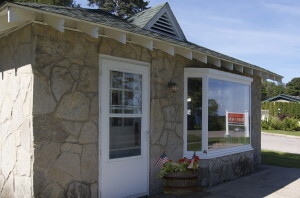 The Guest Cottage accommodates up to 2-3 guests and offers a spectacular view of Lake Michigan and the “million dollar” sunsets. 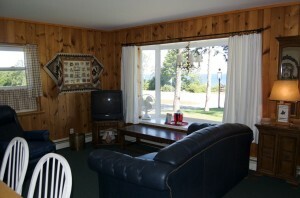 A separate living, dining and kitchen area features a large bay window with pull-out sofa bed. 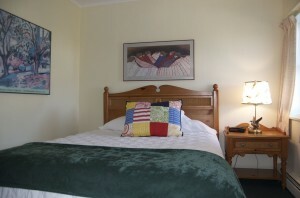 A separate bedroom with queen bed and large bathroom complete the cozy quarters. Monthly rates are also available. Please call for monthly rates. The entire inn and guest cottage are totally smoke free. Please enjoy smoking out of doors.